We were very thankful to have avoided Hurricane Florence here at DLRC, and we appreciate your thoughtful emails regarding the past week. While things fell behind a day or two, we’ve recovered quite well. Next week will find us in Las Vegas for the PCGS Invitational Show, so if you’re going to be attending, please stop by and say hello! Thanks again for opening our email, and we’ll do our best to be longer-winded next week when we have a bit more time catching up! Why we love it: A better date S-Mint Indian Half Eagle that becomes especially rare and desirable in grades above MS63 and even tougher to acquire with the addition of a CAC sticker. This example has the traits of a full gem level piece as it displays lustrous surfaces with limited blemishes and beautiful coloring that makes the eye appeal pretty and unique. From a smaller mintage of 770,200 with a low survival estimate, there are only six others graded finer by PCGS. 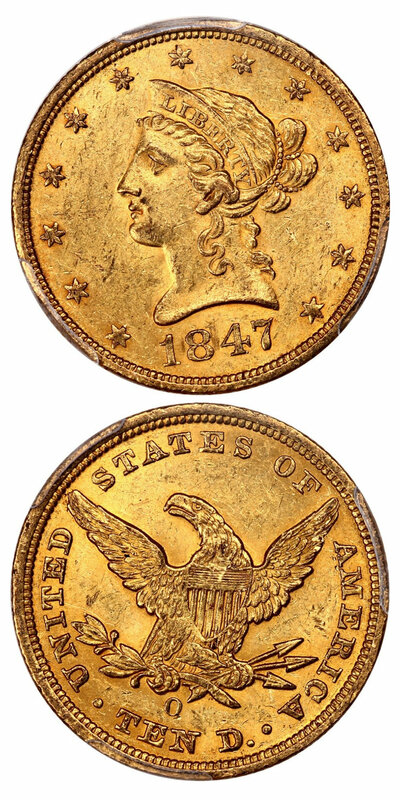 Value: Reserved at just $36,500 in this week’s auction, we believe this is a perfect opportunity for the advanced collector to acquire a CAC approved example of this scarce date at $3,500 below the PCGS Price Guide Value. This is an incredible value for such a rare coin that has the appearance of a true gem. Why we love it: A registry quality gem example of a rare date that is known and desired greatly across of all numismatics. The unique coloring and red-blue tints add greatly to its already gorgeous eye appeal. This famous key date issue comes from a smaller mintage of 852,500 coins struck in which this example is tied for the finest known at PCGS with the Red Brown color designation. Value: There are just five others graded the same by PCGS in which this piece is on its own level with its CAC approval making it possibly the nicest example of them all. 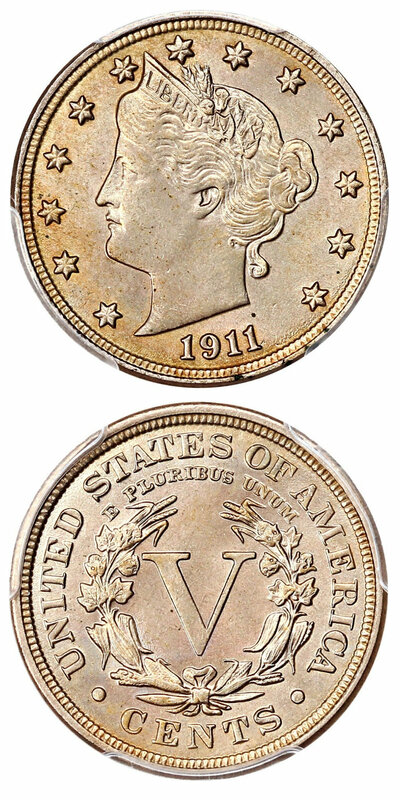 Considering not only its condition and CAC approval, but also the popularity and desirability of this key date, we find the reserve of $36,750 in this week’s auction to be an excellent value for the advanced collector. Why we love it: A nearly perfect gem example of this scarcer issue in the Gold Dollar series. The incredible eye appeal is simply unmatched as the surfaces are completely free of all obvious blemishes and display original, stunning color and luster. This Gold Dollar issue comes from a low mintage of just 10,800 coins struck in which NGC has graded only one piece finer. 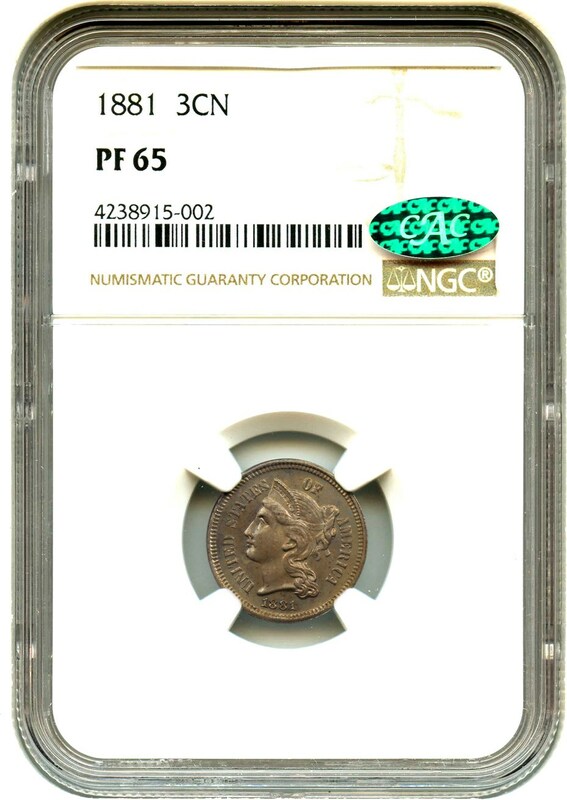 Value: The last NGC graded example of this date sold for $8,225 in a Heritage Auction. This most recent NGC graded sale, along with a generous PCGS Price Guide Value of $12,000, proves that a reserve of $7,950 is reasonable for this low mintage issue that can still be acquired at the price of a type coin. 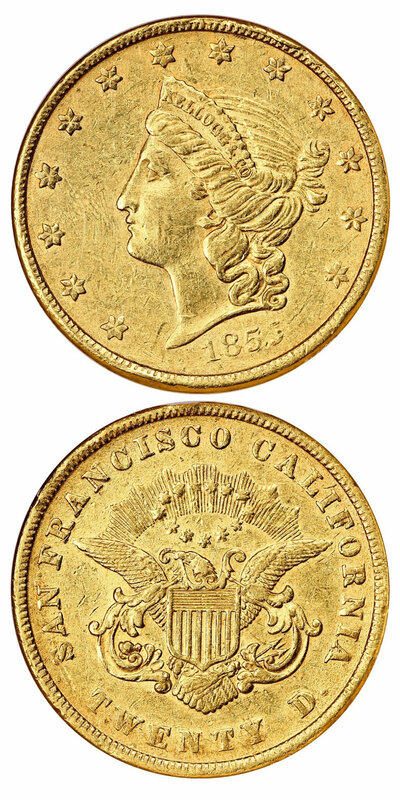 Why we love it: A lustrous, lightly worn example of this historic territorial issue minted privately during the California Gold Rush. The yellow-golden tint are quite lovely for this collectible piece. This is truly an ideal AU example of such a scarce and desirable piece of numismatic history at the right price. Value: The PCGS Price Guide Value for this coin is set at $16,500 making the best price we have available for this coin generously low at $12,500 through our Make Offer function. That is an entire $4,000 discount off the price guide for such an attractive original example of this rare and desirable Kellogg $20 Issue. Why we love it: This gorgeous gem key date Indian Cent displays pristine red surfaces, which are quite scarce and especially desirable for this issue. There is only one example of this key date graded finer by PCGS with the Red color designation. This blazing red coin has lovely, deep reddish-orange tones on the obverse with plenty of underlying luster that gives it incredible eye appeal. Value: Earlier this year we had a CAC approved example of this date and grade combination realize $16,750 in one of our weekly auctions. 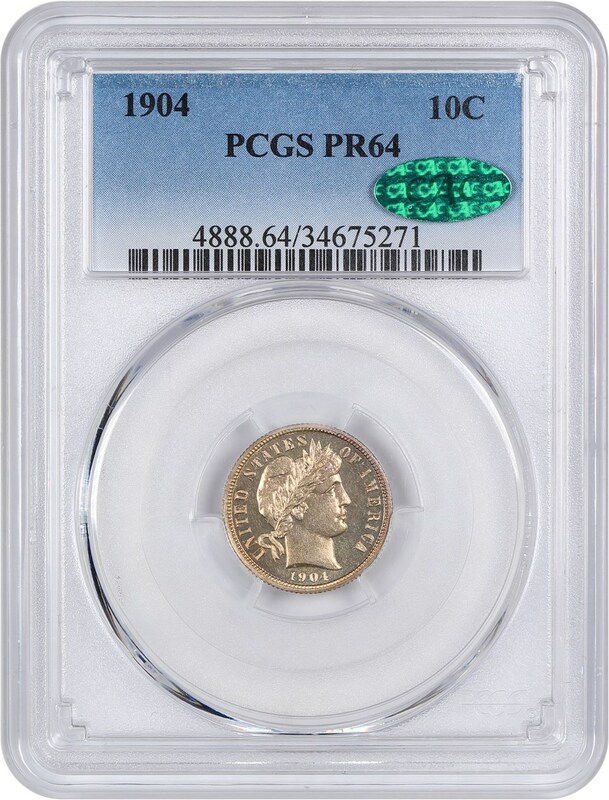 Considering that and the PCGS Price Guide Value set at $18,500 for the coin, we feel that our discounted price via Make Offer of $12,000 for such a gorgeously toned example is fantastic value to any Indian Cent or Key Date collector. Why we love it: Yet another popular, key date small cent featured as part of this week’s CWL. 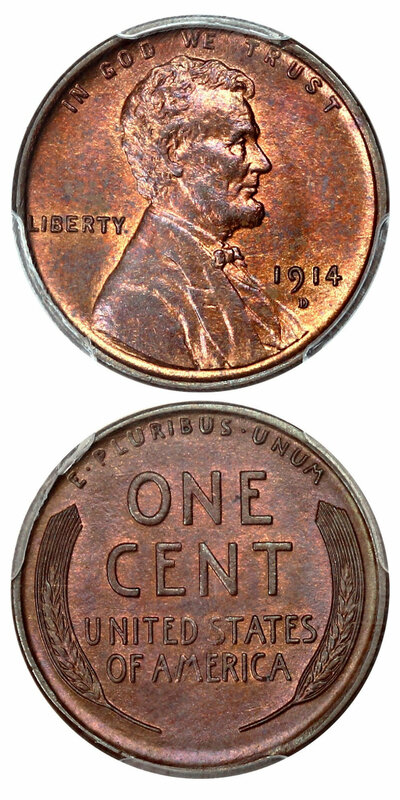 The 1914-D Lincoln Cent is highly desired across numismatics in which it becomes even more rare and highly sought after in gem condition with any Red designation. This beautiful, lustrous example features deep lavender tones that are most notable on the reverse making it quite unique. There are only four other pieces graded finer by PCGS with the Red Brown color designation. Value: The PCGS Price Guide Value for this coin is set at $9,500 with the CPG Value just above that at $9,690. The best price we have available for this coin is dramatically lower than both price guides at just $7,250 via Make Offer. That is a generous discount off both price guides of well over $2,000 for such an attractive gem example of such a scarce and desirable key date in the Lincoln Cent series. Why we love it: A gorgeous gem example of this much better date D-Mint Buffalo Nickel. Well-struck surfaces that feature strong luster and lovely toning with pretty, rose-gold highlights. This example is tied for the finest known in existence graded by PCGS. Value: There are 13 others graded at the same level by PCGS in which this example is set apart from the rest as it is CAC approved with far above average eye appeal. We believe the reserve of $12,000 in this week’s auction is a fair value as this well may be the highest quality example of this scarce date in existence making it perfect for a finest known registry set. Why we love it: A tough, early Gold issue from the New Orleans Mint that does not appear on the market often. This example is completely original with intriguing color and luster along with much fewer blemishes as to what would normally be expected from an MS61 gold piece. From a lower mintage of 571,500 coins struck with under one thousand expected to have survived, there are only seven others graded finer by PCGS. Why we love it: A nice, subtly toned gem example of this proof Three-Cent Nickel type coin. This coin possesses nearly completely blemish-free proof surfaces with wholesome eye appeal. This issue comes from an extremely low proof mintage of just 3,575 coins originally struck. Value: The PCGS Price Guide Value for this coin is set at $500 even with the CPG Value just above that at $520. This coin is available for the fair amount below both price guides at $450 even with CAC approval via Make Offer. This is a great value for an ideal CAC approved gem proof 3-Cent Nickel type coin. Why we love it: A nicely toned, beautiful gem example of this popular Liberty Nickel type coin. Pretty, light rose-gold toning on both sides with bright white lustrous surfaces hiding beneath. The eye appeal is ideal for a gem Liberty Nickel as it is well-struck and free of any detracting blemishes. Value: The CPG Value for this coin is set at $455, and it is being offered with no reserve in our Auction #1032 ending on September 30th. That is an excellent opportunity to grab this gem type coin potentially under the CPG value! Why we love it: The ideal gem type coin for the Indian Cent series as it features not only excessive amounts of luster but also pretty rainbow toning. This color is seen mostly on the obverse with golden highlights and hues of magenta. It is also interesting to note that even though this coin is so affordable and common, there are only 10 examples graded finer by PCGS with Red Brown color. Value: The PCGS Price Guide Value for this coin is set at $550 with the CPG Value right on par at $552. The best price we have available for this coin is a good bit below both price guides at $425 via Make Offer. That is a fair $125 discount off both price guides for such a gorgeously toned gem that is certainly the perfect, affordable Indian Cent type coin. Why we love it: A flashy near-gem example of this scarcer date proof Barber Dime type coin. This coin displays nearly completely blemish-free proof surface, which along with its CAC approval give it a fair argument for an upgrade to a PR65. This issue comes from an extremely low proof mintage of just 670 coins originally struck. Value: he PCGS Price Guide has this coin valued at $1,000 in PR65 in which this under-graded, CAC approved PR64 is available for purchase for the low amount of just $750 through our Make Offer function. This is a fair value as this coin is certainly of gem quality with its immaculate surfaces that are free of any detracting blemishes. Until next time, thanks for stopping by and sharing some time with us to browse our Coins We Love. Auction #1032 Lots Posted. Browse & Bid Now!